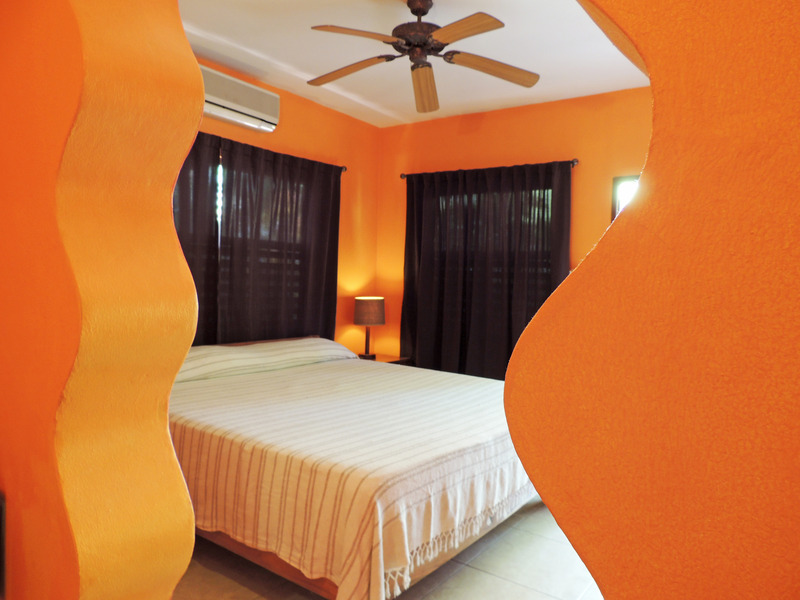 ﻿ Best Price on Sunrise Club Hotel in Negril + Reviews! This hotel is just steps from Jamaica’s famous white sand 7 Mile Beach. It has an on-site restaurant and a bar, and offers free Wi-Fi in public areas. The Lobster House, the on-site restaurant at Sunrise Club Hotel, serves Jamaican specialties and gourmet Italian dishes. The Morgan Bar serves breakfast and beverages. The Sunrise Club Hotel has a 24-hour front desk. A library and a garden are on-site for guests to enjoy. Massages are also available. 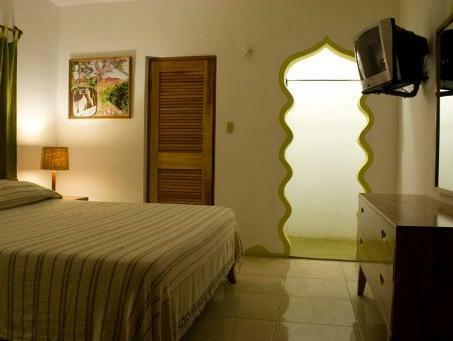 Rooms at the Sunrise Club Hotel are decorated with Caribbean and Italian décor and include cable TV. A safety deposit box is also provided in every room. The Club Sunrise Hotel’s location near the beach allows guests to enjoy snorkeling, water skiing, surfing and swimming right outside their rooms. Downtown Negril and the Negril Lighthouse are less than 10 minutes away.